More good news for Brentwood, TN, this month: The Tennessee Department of Labor & Workforce Development said the city has the lowest city-level unemployment rate in Tennessee, beating out nearby Franklin. For perspective: Brentwood’s city-level unemployment rate sits at about 2.4 percent. The national unemployment rate stayed locked at 4.1 percent in February. It’s not surprising to see Brentwood and Franklin leading the pack, really — in 2017, Williamson County celebrated four consecutive quarters as the fastest-growing job market in the nation, according to a Williamson, Inc. report. 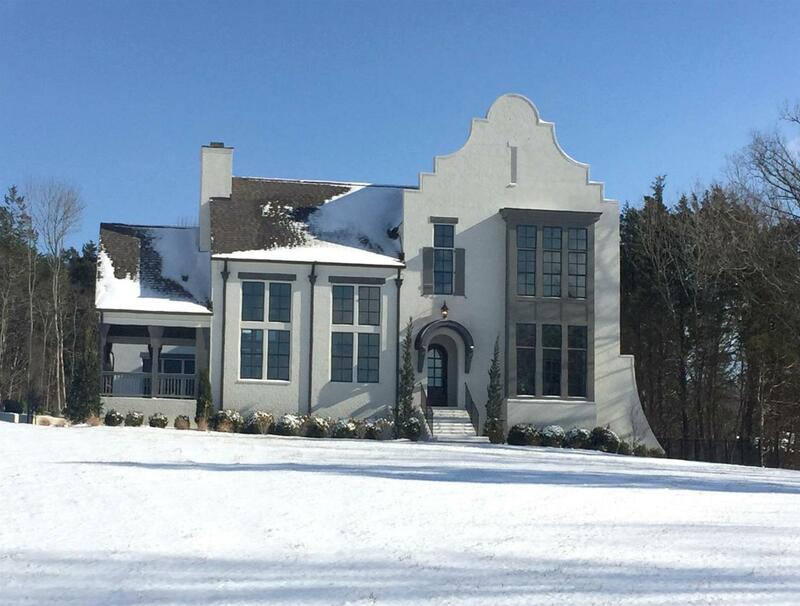 Ultimately, bragging rights like this might be part of what’s enticing many of the Nashville area’s newcomers to shift their gaze south to Brentwood as they’re shopping for new homes. Over the past few years, population growth in Brentwood has hovered around 2 percent, surpassing Nashville (which in 2016, at least, was closer to 1 percent). 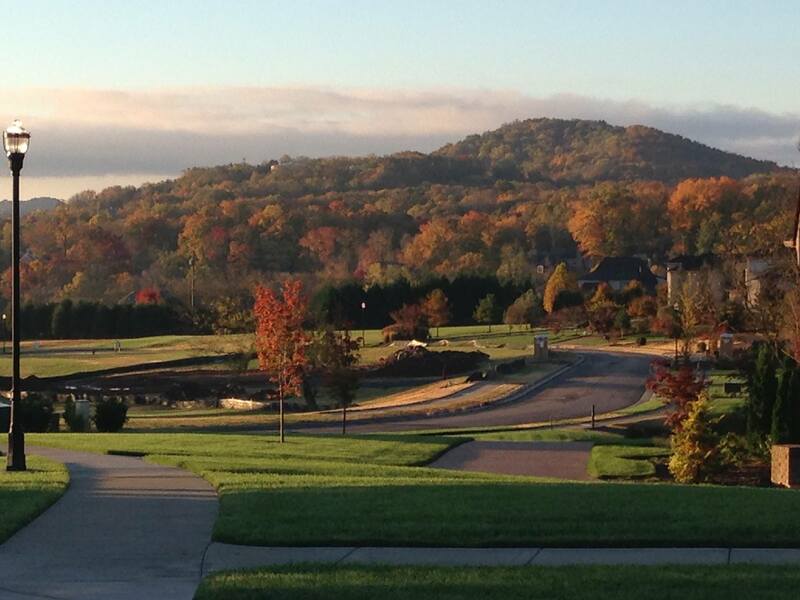 There are a lot of reasons to feel drawn to Brentwood — manicured subdivisions, highly rated Williamson County schools — but a strong job market certainly has a big appeal with a lot of people searching to make a new start in a new community. If that sounds like you, and you’d like to get a look at what homes in Brentwood, TN, look like, here’s a quick cross section: Brentwood homes for sale, listed on the MLS, ranging from older homes to newer builds, low-key to luxury. This 1977 contemporary is a fairly rare find for Brentwood — the unusual layout and creative decor stands well outside the more traditional brick homes you tend to see. Some buyers will find it too left-of-center for comfort, but househunters who crave eclecticism are really gonna fall in love. 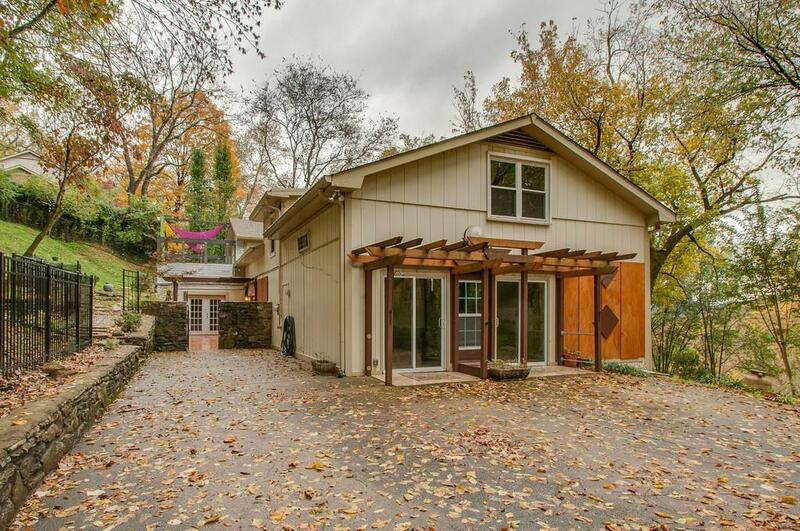 You’ll be surprised by the interior in this 1975 Brentwood Hills home. The exterior is unassuming, but through the front door, you’re met with high-style custom updates that mix clean midcentury lines with a little bit of rustic farmhouse texture. 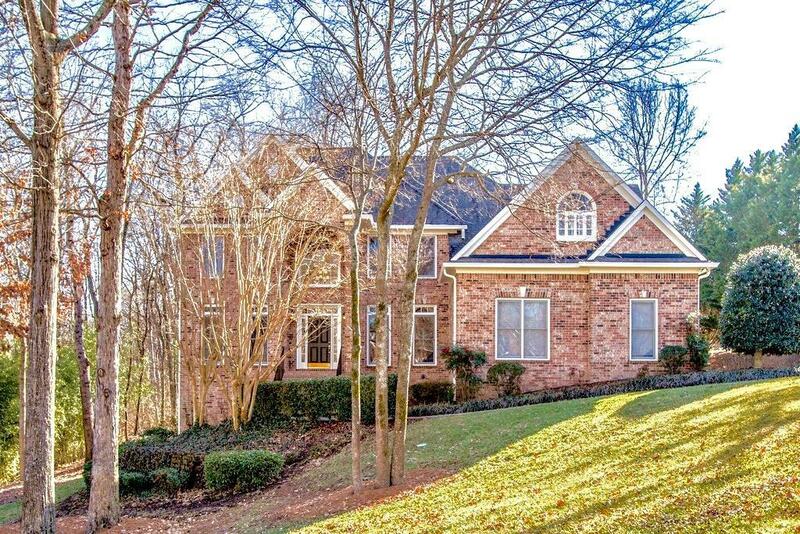 One of the big bonuses with more established Brentwood communities like this one: more property. 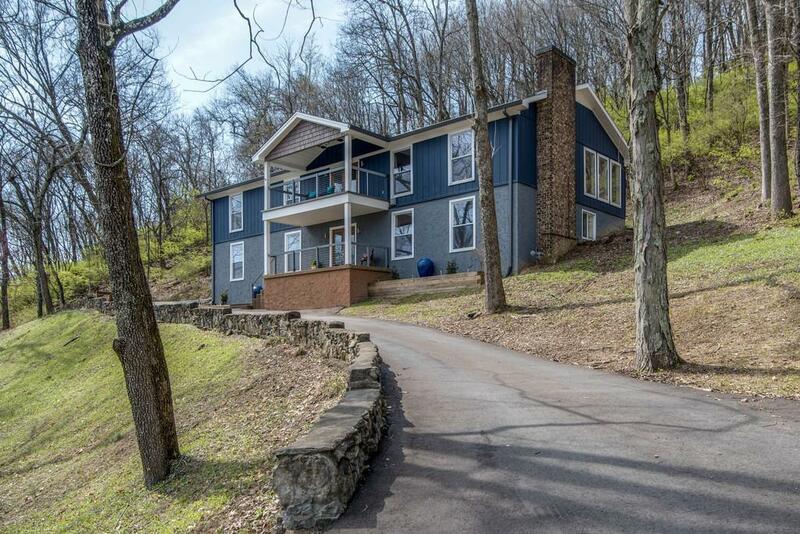 This home sits on a full, park-like acre. Your classic Brentwood family home: brick exterior, roomy interior (more than 5000 square feet), traditional design with touches of luxury. Particular standout with this Bonbrook Estates listing: a completely decked-out bar and rec room that’d make social calls away from home totally unnecessary. A spacious, newer home for a large family, with 5 beds, 4 full and 2 half baths, this Arlington Heights property has perches for everyone: a gourmet kitchen for the family chef, huge playroom for the kids, full fitness space for the athletes, big bonus room for the Netflix bingers, large office for the work-from-homers and more. New luxury builds in Brentwood these days tend to be a little more traditional than listings in Nashville, but still at the forefront of style, and this 6700-plus-square-foot Johnson Cove home is a good example — overall elegance, with a few modern farmhouse touches. The great room here — with its stout beams, high ceilings and mammoth windows — is particularly breathtaking, but the upstairs entertaining space, with wet bar, brings extra points. Take a look at more homes on the market in Brentwood, TN, here.